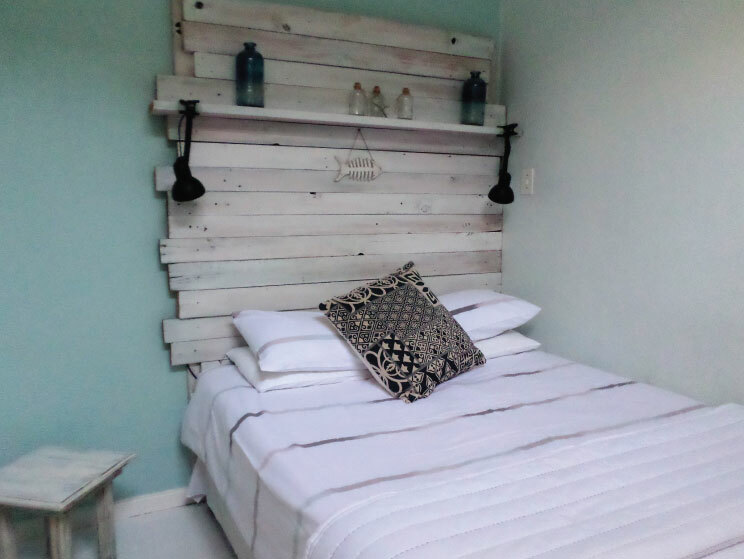 Giggling Gecko offers comfortable accommodation situated within close proximity to Nahoon Beach in the picturesque Eastern Cape. Nahoon beach is a surfer's and swimmer's paradise and boasts kilometres of sand and sea. Guests will have the comfort of a main en-suite bedroom and lounge opening out onto a patio and pool area with braai facilities. There is a separate dining room, and a spacious open-plan kitchen with an eye-level oven and hob, a breakfast bar, and laundry facilities. 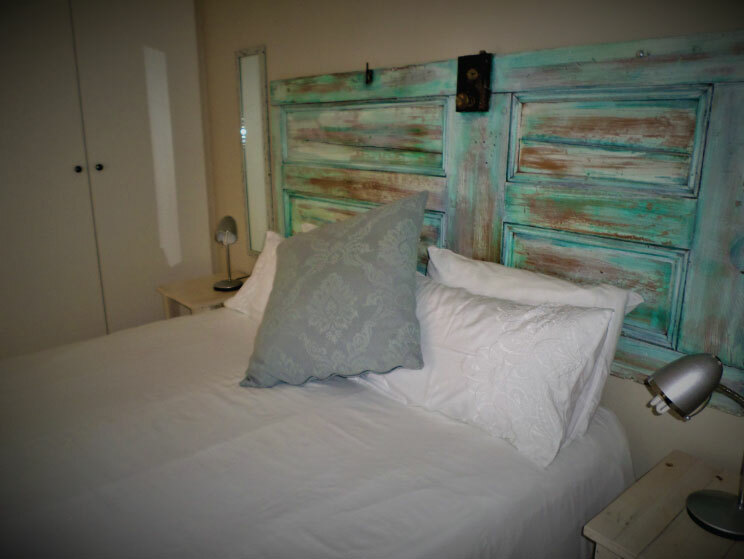 The second bedroom and main bathroom complete these facilities which can accommodate 5 adults comfortably. In addition to the main house, accommodation is also offered in a self-catering flatlet, accommodating a family of 3 to 4 comfortably. The flat comprises a main room, a bathroom, and an open-plan living and kitchenette area. Guests are also welcome to make use of the swimming pool. 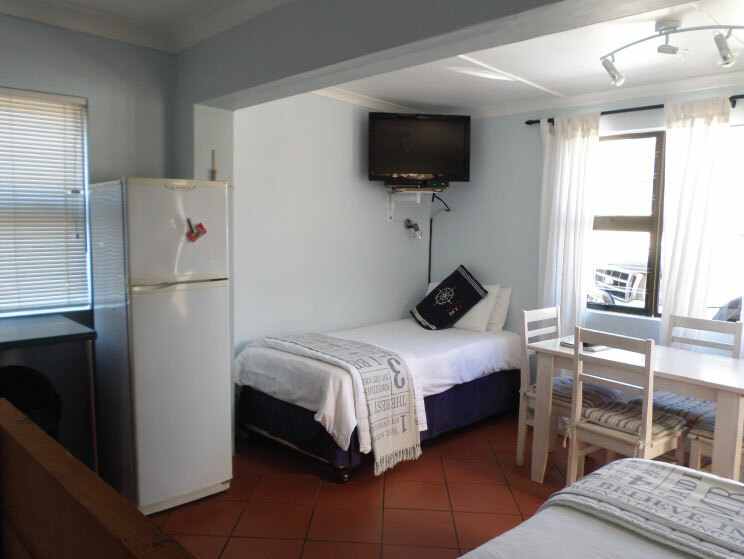 There are a variety of attractions and activities for guests to enjoy such as; Amalinda Nature Reserve, East London Aquarium, East London beaches, East London Coast Nature Reserve, East London Golf Club, and East London Museum. We Provide on site parking giving you piece of mind. We keep the facilities in top condition for your stay with daily servicing. 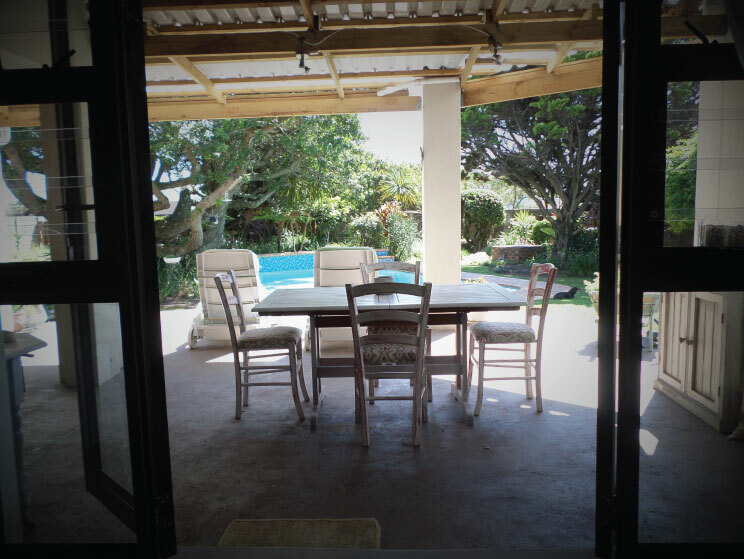 Access to a onsite pool and close to the world famous nahoon beach.